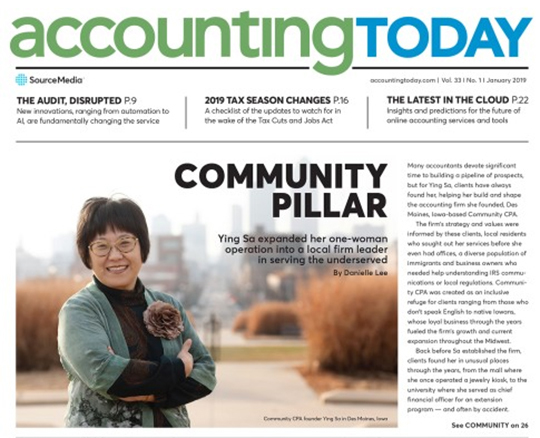 Many accountants devote a significant amount of time to building a pipeline of prospects, but for Ying Sa, clients have always found her, helping her build and shape the accounting firm she founded, Des Moines, Iowa-based Community CPA. The firm’s strategy and values were informed by these clients, local residents who sought out her services before she even had offices, a diverse population of immigrants and business owners who needed help understanding IRS communications or local regulations. Community CPA was created in 2003 as an inclusive refuge for clients ranging from those who don’t speak English to native Iowans, whose loyal business through the years has fueled the firm’s growth and recent expansion throughout the Midwest. Back before Sa established the firm, clients found her in unusual places through the years, from the mall where she was once operating a jewelry kiosk, to the university where she later served as chief financial officer for an extension program. And many times, they found her by accident. “I don’t decide what I do, other people decide what I’m good [at doing],” Sa explained, a unifying theme in her unique career history, and one that is critical to understanding the founding principles of Community CPA. Sa’s family moved from China to Canada when she was young. She earned her bachelor’s degree in accounting at Toronto’s York University, a school with an esteemed business program that Sa chose because it let her study at night while holding down a day job at Bank of America. Sa made earrings and necklaces out of clay and sold her wares from a mall cart. “I wanted to be an entrepreneur and do my own thing, something I love,” she explained. Her customers had other plans. 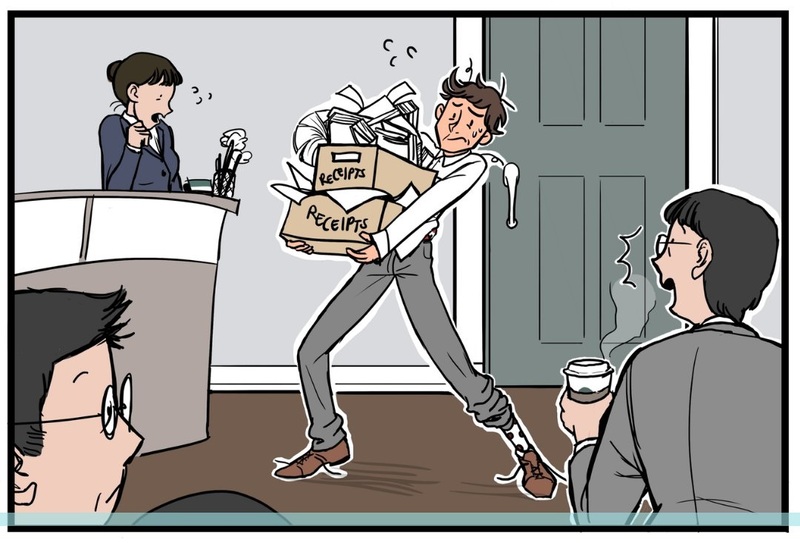 When it arose in conversation that Sa had graduated from York’s well-regarded business program, they started asking for financial help and advice, and eventually tax work. With an office in Des Moines-adjacent Ames, Sa found herself “sort of merged into the South Asian group of the community,” and part of a larger immigrant population. Community demand was immediately apparent. Upon further inspection, Sa discovered the notice was actually a refund, and communicated that to the individual, who was first skeptical, then delighted when the IRS check Sa had assured him of arrived a week later. More clients seeking tax help walked through her door during Sa’s six years working as a CFO. Wells Fargo then recruited her to be vice president of controllers, a role she held for another five years, though she took it on just as a client changed her trajectory yet again. The man, a Vietnamese immigrant, was in legal trouble for selling fish, a commercialization of wildlife violation that could result in a one-year prison sentence. The wildlife in question were fish; the immigrant hadn’t caught them himself, but bought them from homeless people in an attempt to help them. According to Sa, his attorney was primarily interested in a quick result, and represented the immigrant poorly. The Vietnamese client offered Sa office space for a year in the city, which she moved into in 2003 while still working for Wells Fargo. Now operating out of Des Moines, Sa was in even closer contact with its immigrant community, featuring a strong Asian contingent due to the refugee-friendly policies of Governor Robert Ray in the 1970s toward countries like Vietnam, Lao and Cambodia, which grew the city’s Southeast Asian population. Asians as a whole make up a small percentage of city residents, and because of this, “everyone thinks everyone is the same community,” said Sa. Community CPAs’ referral network is strong, as is its ability to serve diverse clientele. The firm’s staff of 20, which moved into a larger Des Moines office in 2008 and then a branch in an Iowa City/Coralville suburb in 2014, speaks nine different languages. Like Sa, many can relate to the experiences of the firm’s minority clients — including the negative ones. Because of these experiences, Sa and her staff have built an open-minded practice. Sa researched and discovered that the location wasn’t for that purpose, putting him out tens of thousands of dollars. “You don’t want people to go through that,” she said. More recently, local businesses are facing immigration issues, such as one being without equipment when its operators from another country were denied a visa, or when the owner of a Des Moines Boba tea house couldn’t return to operate the business after their visa was terminated for an unknown reason. The firm’s talent recruitment process is just as organic as its client acquisitions. Community CPA might not advertise, but the firm is very active in the community, especially with the nonprofit organization it created, the Immigrant Entrepreneurs Summit, an annual event the firm has hosted locally since 2008. The one-day event includes several classes aimed at sharing the best practices and experiences of being an immigrant business owner. The event has gathered a lot of momentum over the years, Sa reported, with more than 1,000 attendees and big-name sponsors, like Sa’s former employer and presenting sponsor Wells Fargo. Another sponsor? The man Sa advised in his legal case, who provided her first office in Des Moines, who contributes $10,000 annually. 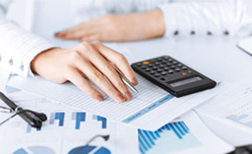 These professionals can be benefit not only the community, but also Community CPA. • Partnership and S-Corporation tax are due on Mar. 15, 2019. 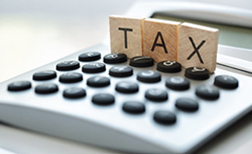 • Personal and C-Corporation tax are due on Apr. 15, 2019. 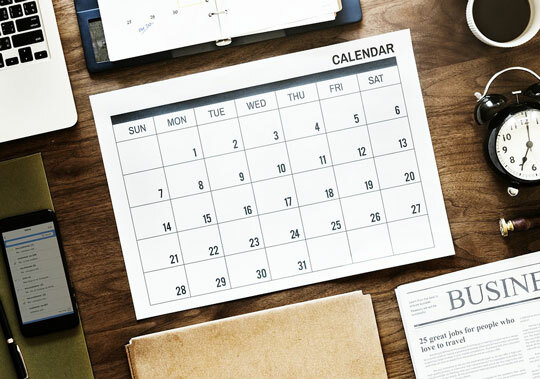 • Non-profit tax is due on May 15, 2019. • Extension with or without payment is required to be filed before its due date. • Partnership and S-Corporation tax are due on Mar. 15, 2019. • Personal and C-Corporation tax are due on Apr. 15, 2019. • Non-profit tax is due on May 15, 2019. • Extension with or without payment is required to be filed before its due date. Every entities registered with the Secretary of State must file the Company’s State Biennial Report in Iowa. In some states, it is called the Annual Report. It is a required filing to re-register your business information with the Secretary of State. If it is not filed on time, it could result in your business closure. 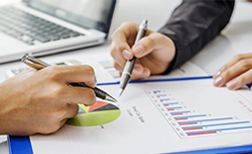 Community CPA can help no matter which state you are conducting your business. 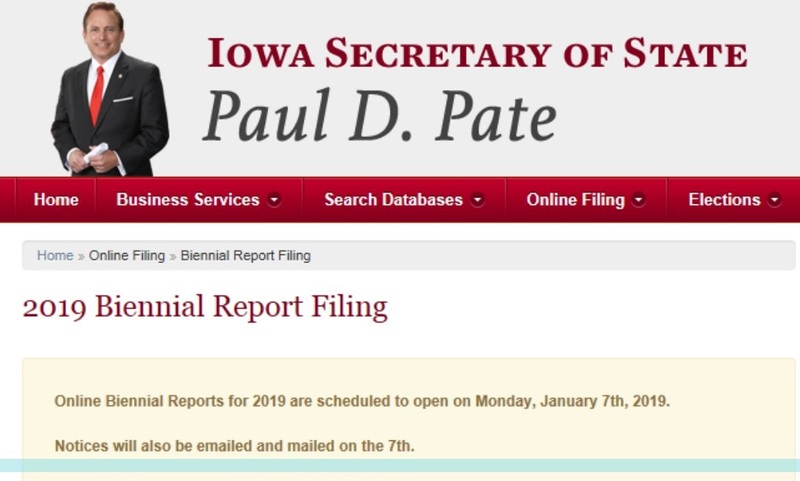 For Iowa, all LLC and Non-profit entities are due for biennial reporting filing in 2019. Contact us if you need help to re-register with your state. 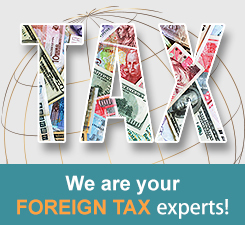 Your tax return extension is filed with IRS. We bought more time to review your tax return. There is the fear of being audited in case you do not have all the tax documents and additional income tied to your social security number. To provide better assurance on tax source data accuracy, and give you the peace of mind, Community CPA has been providing data match service to our clients for the past 20+ years. 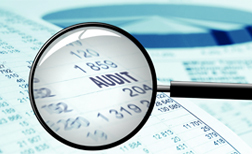 Ask about data match service today and see if you can take proactive measures to prevent the audit.